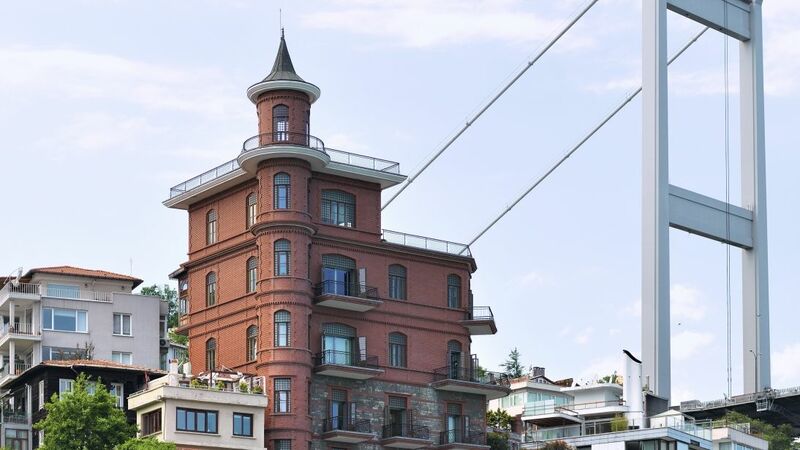 From 15th September 2018 to 17th February 2019, Borusan Contemporary Istanbul presents Fluid Bodies, a new solo exhibition by Universal Everything - the digital art studio formed by a global collective of artists, designers, musicians, and programmers led by creative director Matt Pyke. This exhibition has been curated by Conrad Bodman, an international prominent film and media art curator who has previously collaborated with Universal Everything on the Digital Revolution exhibition which took place at Barbican Centre in 2014. Fluid Bodies explores Universal Everything’s fascination with the human form – the characteristics of the individual and their behaviour as part of a larger collective. The exhibition looks at both at the present as well as the future. 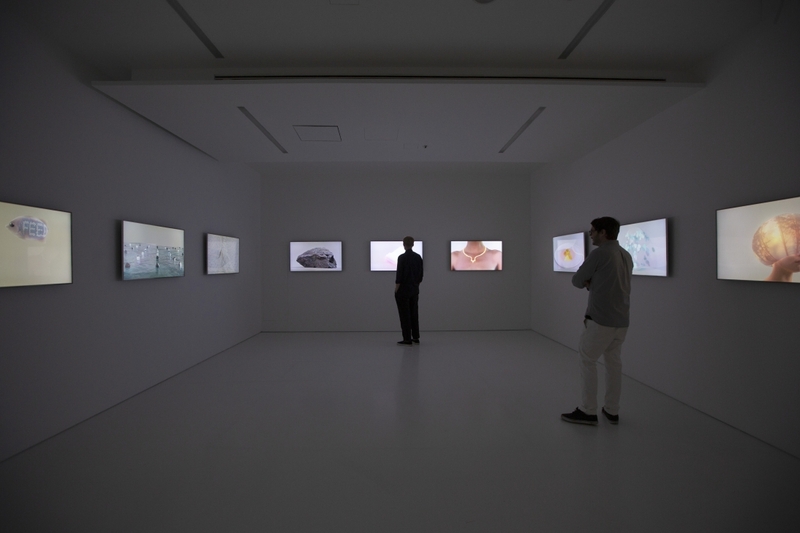 The show features works from the Borusan Contemporary permanent collection including Presence, Communion and 1000 Hands as well as other works from the digital art studio such as Supreme Believers II and Portrait II, which highlight the individual’s body and its ability to reform, to transform and to adapt. Supreme Believers II is a moving image artwork which is available on Sedition as a limited edition of 100. 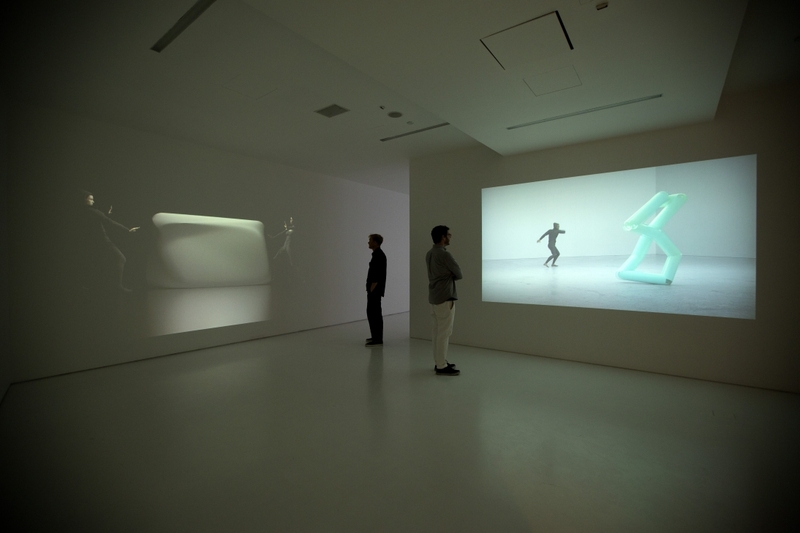 The work consists of a dance piece performed in a CGI hurricane in which the figure battles the elements, eventually becoming overpowered. Tribes and Emergency, which also feature in this section, are studies of human behaviour on a mass scale. Tribes explores autonomy, self-organisation and group interrelationships through choreography in film. Emergency is an open-world interactive audio-visual environment focusing on maintaining individual identity whilst being part of a crowd. This piece is depicted through the latest graphics technology. Hype Cycle is a series of futurist films exploring human-machine collaboration through performance and emerging technologies. 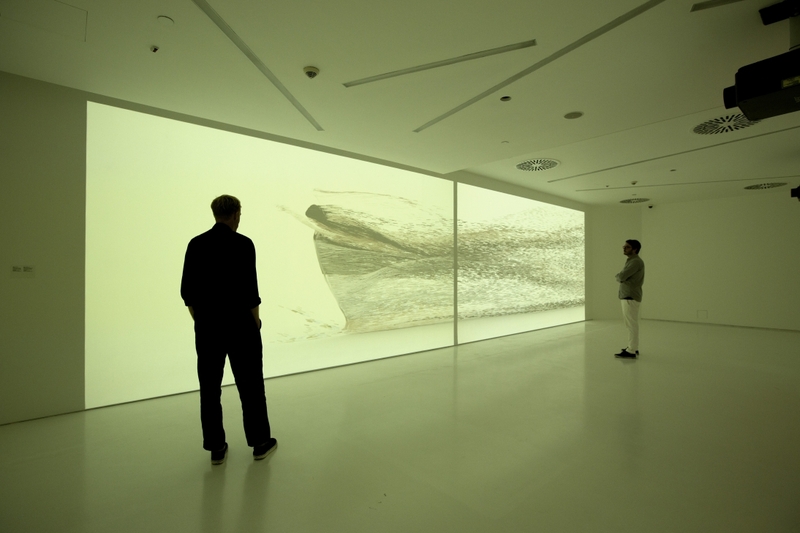 Machine Learning which is available on Sedition is one of the works featured in this series that explores a future world and what it might look like when machine is autonomous, creating new uncertain forms of movement. It asks the question: when will machines achieve human agility? Walking City, Supreme Believers II, Portrait II, Tribes, Emergence, Machine Learning, Smart Matter and Screens of the Future. The exhibition will be open until 17th February, 2019. Visiting hours: Saturday and Sunday, 10am-7pm.